Hi friends! Sorry I haven't been keeping up with these weekly round-up posts.. I feel like they're turning into monthly updates! I'll be starting my maternity leave on June 8, so these weekly updates will be on pause while I'm off on leave.. but I'll probably have at least one or two more posts coming to round-up my last few weeks! We have been doing a dinosaur inquiry as well so I'll do a separate blog post about that as well soon! 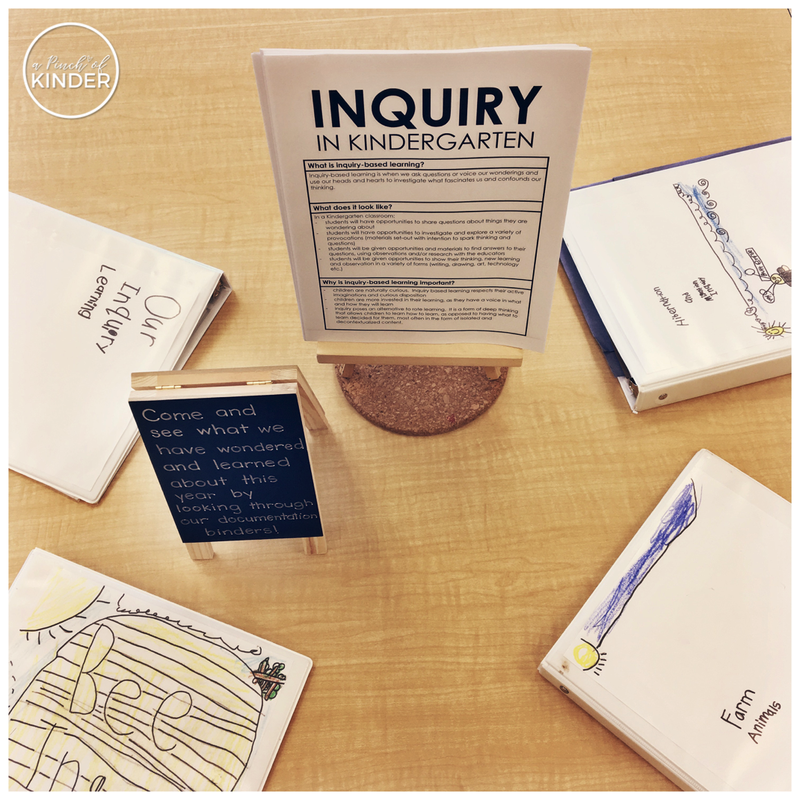 We had our "Welcome to Kindergarten" last week, and I was in charge of setting up the inquiry room. I found this a little tricky since inquiry is something you build with the kids.. but here are some things I came up with. The first one was our inquiry documentation binders. I usually have all of our past inquiry work that had gone up on the bulletin boards in a binder titled "Our Inquiry Journey". Since I wanted to fill a table so multiple families could look at our work from the year at the same time, I just split up the work that was in our original inquiry binder (keeping our mini inquiry documentation in the original binder) to make smaller documentation binders! We had one for "Farm Animals", "Bees" and "Hibernation & Migration". 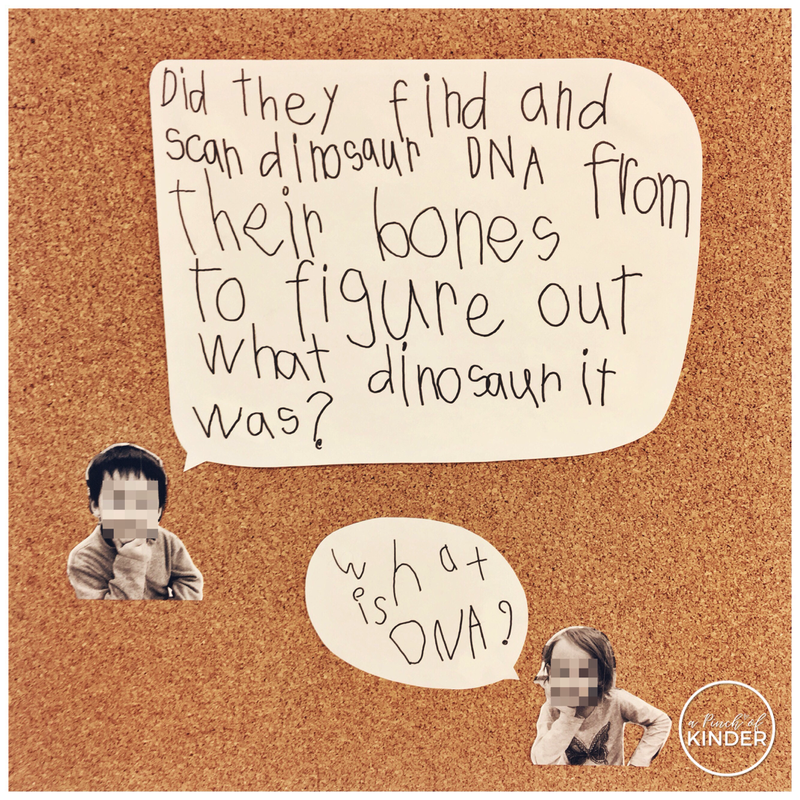 Our sky inquiry stuff was still on our bulletin board outside since we had just started our dinosaur inquiry, so no binders for those. I had the kids make up covers for the binders after I split them up by subject. 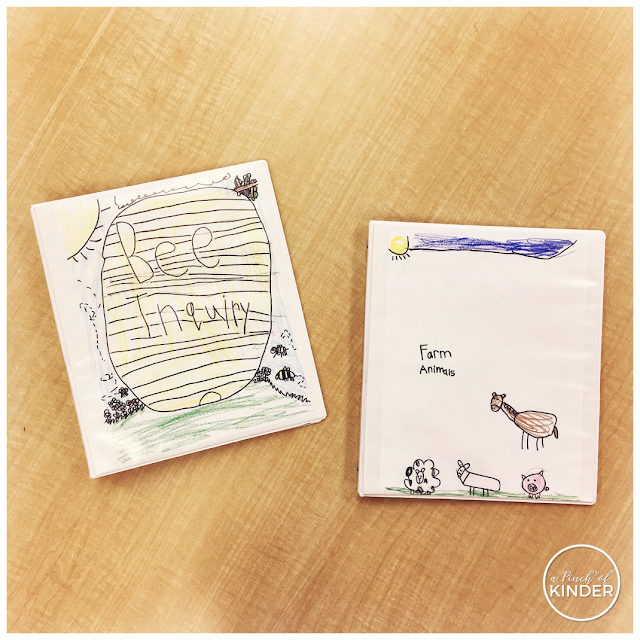 We talked about how the cover needs to reflect the title and the contents of the binder. They did a really great job with these and I love how they came out! 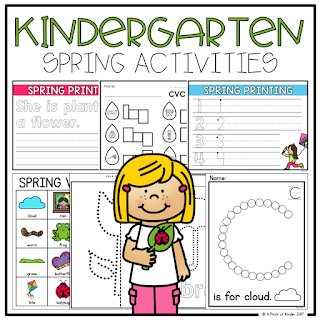 I am not sharing the handout I made for "Inquiry in Kindergarten" because I took a lot of the wording straight out of the THINQ Kindergarten book. It is a great book if you are new to inquiry based learning! I was able to do a book club with my board and get the book for free, but you can also buy it on Amazon here. Another centre we had out was this invitation to share what they wanted to learn in Kindergarten! We had parents ask their kids "What do you want to learn in Kindergarten? ", record their child's answers on a post it note and stick it on the chart paper! It was interesting to see what they wanted to learn about! 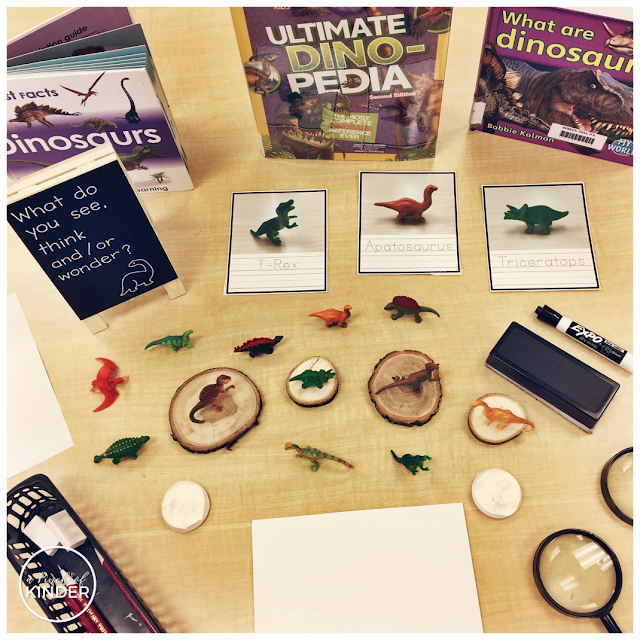 I also set-up a dinosaur provocation with dinosaur figurines, fossils, invitation to sort, invitation to record what they see/think/wonder, dinosaur name tracing cards and dinosaur books. The other centres were set-up by the new K teacher (moving to K next year from Grade 6) and the new ECE transferring from another school. They set up a centre where they brought in some nature items (different leaves, sticks, tadpoles) and we set those out with some magnifying glasses and an invitation to see, think and wonder and a centre where kids could match uppercase and lowercase alphabet rocks. I started putting out some of my summer centres this week! A little earlier than usual, but I only have 2 weeks to use them so I thought, why not. 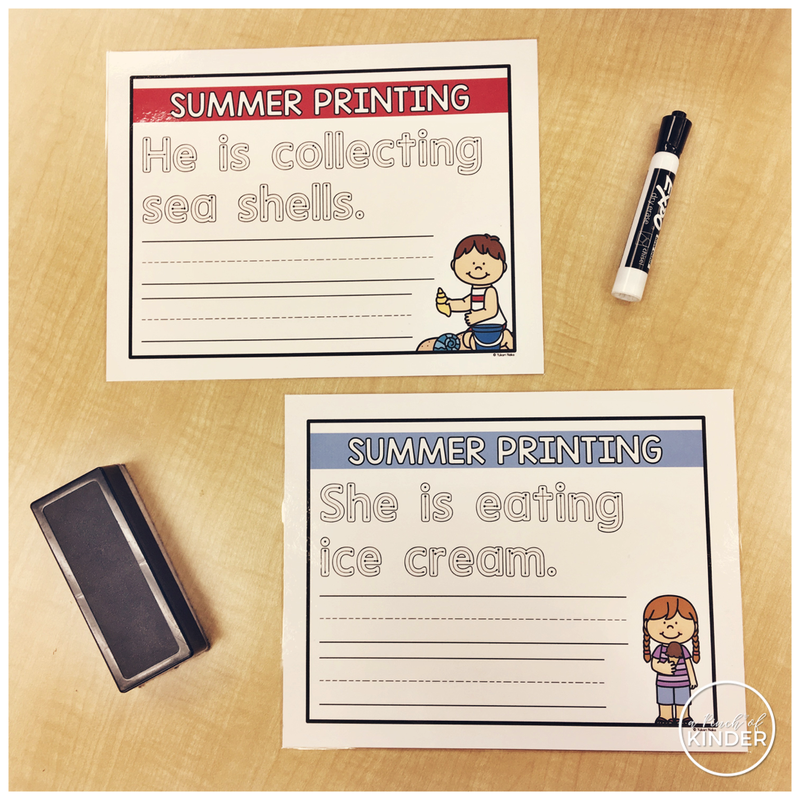 This group could still use practice with letter formation so I made up more of these simple sentence tracing and printing sheets to encourage letter formation practice combined with sentence convention practice (capitals, finger spaces, periods). The kids love dry erase activities so adding these new sheets every now and then is an easy way to keep them coming back to the dry erase centre and keeping it fresh! 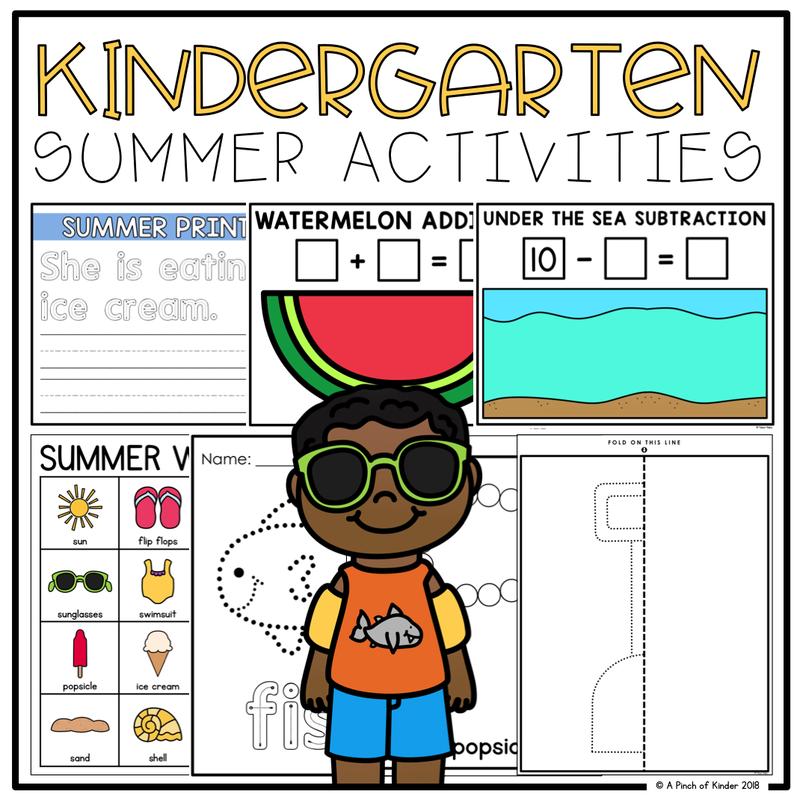 This centre and the next two centres are all in my new "Kindergarten Summer Activities" pack on TPT. You can click here or on the image below if you are interested in checking it out! 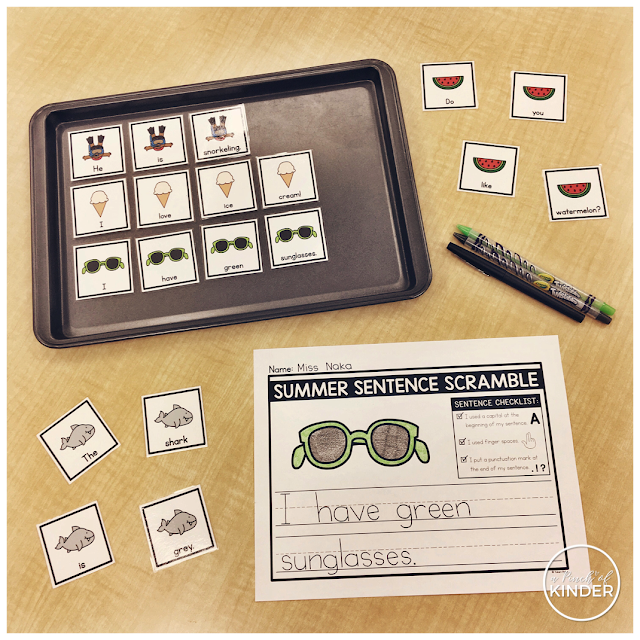 Again, I wanted a literacy centre where the kids could practice sentence formation and writing conventions so I made up this "Summer Sentence Scramble". The students are invited to put the words in the correct order to make a full sentence and then write the sentence on the recording sheets. I provided recording sheets with clip art for the kids who just want to colour and blank ones for the kids who wanted to draw their own pictures! Then at the end, they use the writing checklist to make sure they used all of the writing conventions we have learned and have been practicing! 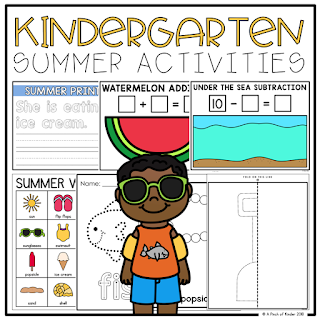 This centre can also be found in my "Kindergarten Summer Activities" pack! 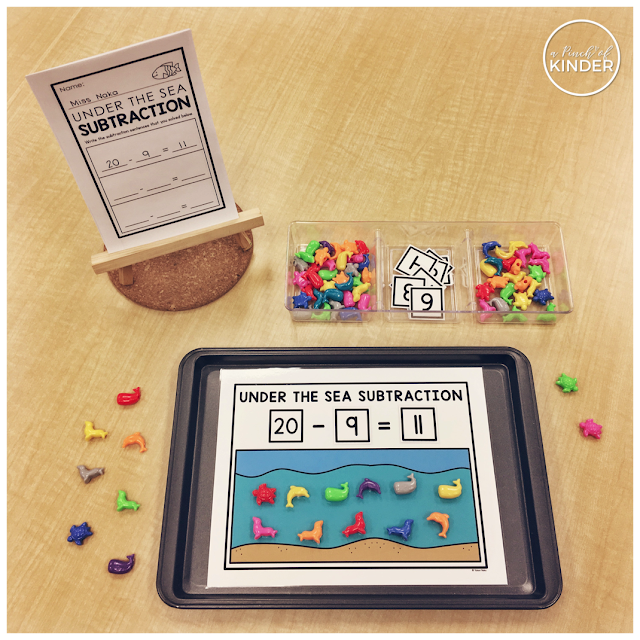 Another skill my kids are working on is subtraction! I made these mats with both subtraction from 10 and 20 to differentiate for the different needs in my class. 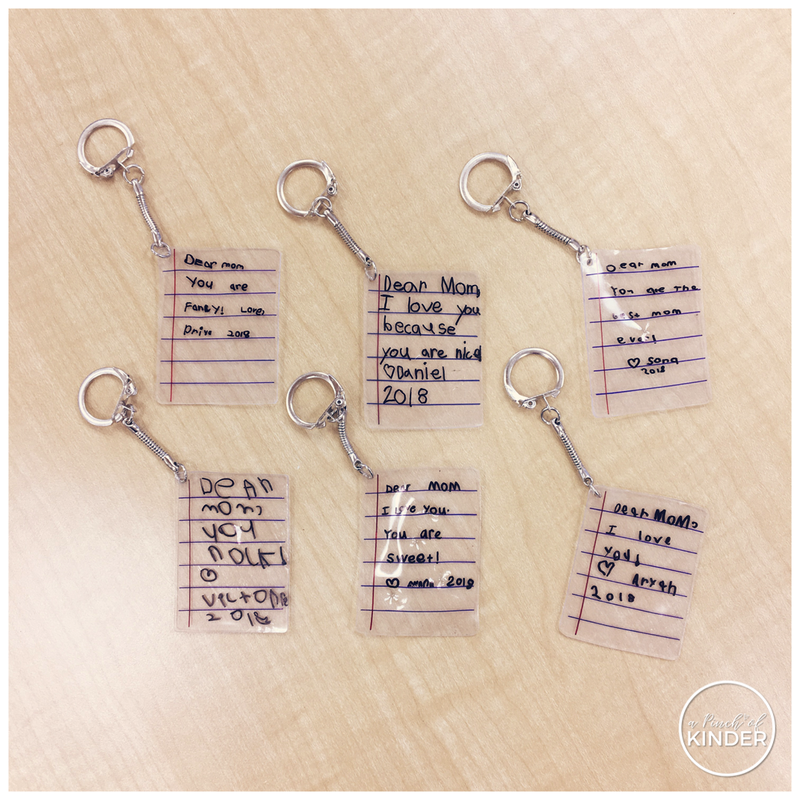 Students are invited to put 20 (or 10) sea life manipulatives in the ocean, pick a number card, take away that many and then place the answer card in the last box. You could also have them write the answer in the last box with a dry erase marker! I also put a recording sheet at this centre for the kids who want to record their work. You can find these subtraction mats in my new "Kindergarten Summer Activities" pack as well. The ocean life beads are from Michaels! 6. 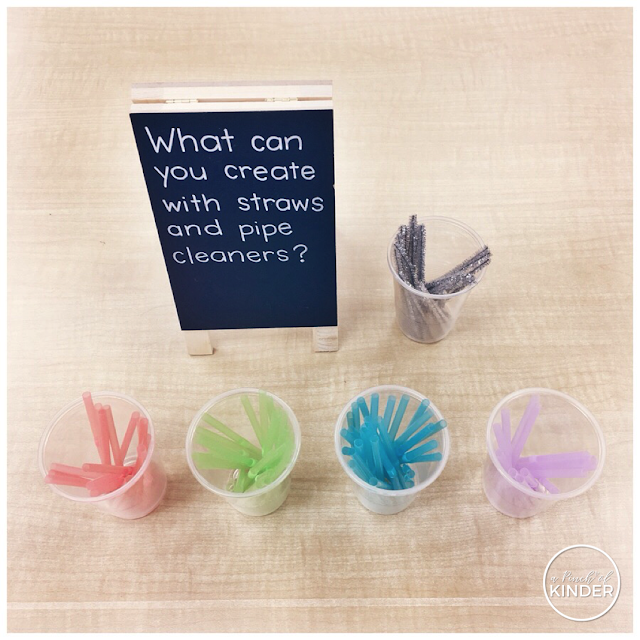 WHAT CAN YOU CREATE WITH STRAWS AND PIPE CLEANERS? This was a surprising hit this week! Super easy and cheap to set up too. I just cup some straws (in half) and pipe cleaners (in quarters) and then set them out with this invitation to create. The kids made a variety of things including a rectangle, a happy face and a maze! Next week I'm planning to make and have some 3D figures already set-up and invite them to try to make something 3D as well, for an extra challenge! Hi friends! I've been super busy these last couple of weeks. But I had a minute today, so I thought I'd pop in and share some of the things we have been up to in our class! So originally we were going to make "All About My Mom" books and these portraits were for the cover of the books. But then I changed my mind on the gift (more below) plus lost 2 days last week due to a suspected fifth disease case (it was a false alarm, thank goodness!) and a half day this week for an OB appointment.. so I knew we wouldn't be able to do the book too. So I cut out the portraits they did for the cover and stuck it on brown paper bags! I used the directed drawing from First and Kinder Blue Skies. You can buy it by clicking here if you are interested! I got the idea for this card off Pinterest (click here to see it on Pinterest, and if you know the original owner of the photo please let me know so I can give credit!) and knew I wanted to try it, since it looked soooo cute. But after I made my sample (above) I knew it would be waaaay too tricky for the kids to do independently. 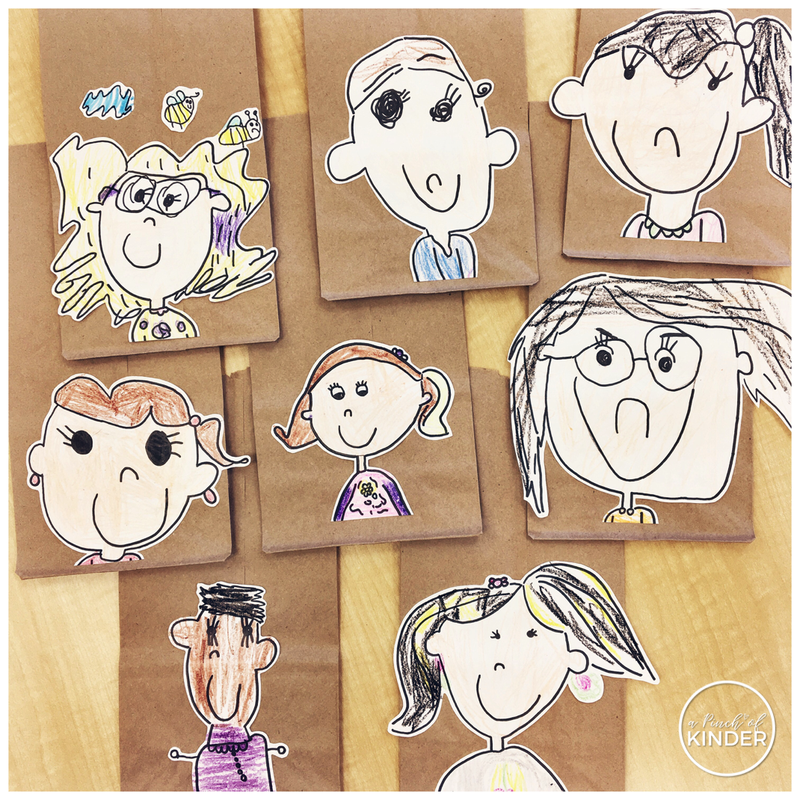 Then, I realized that this would be the perfect activity to do with big buddies during our weekly big buddy time! They did a great job with their buddies and they did most, if not all of the the work! The buddies were just there to give them verbal direction when they were stuck. 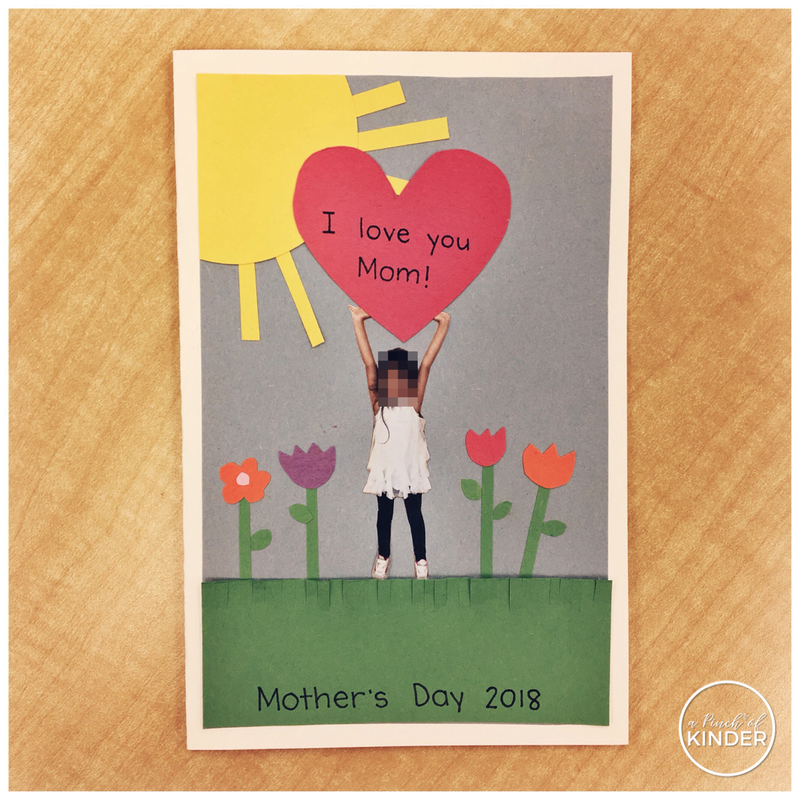 I originally saw this idea posted by Simply Kinder on facebook. She has a blog post about how to make these! 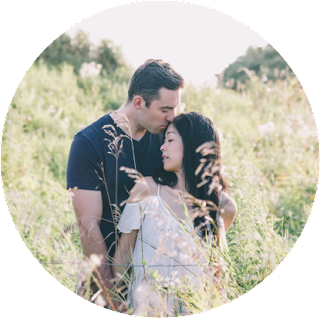 Click here to read her blog post! 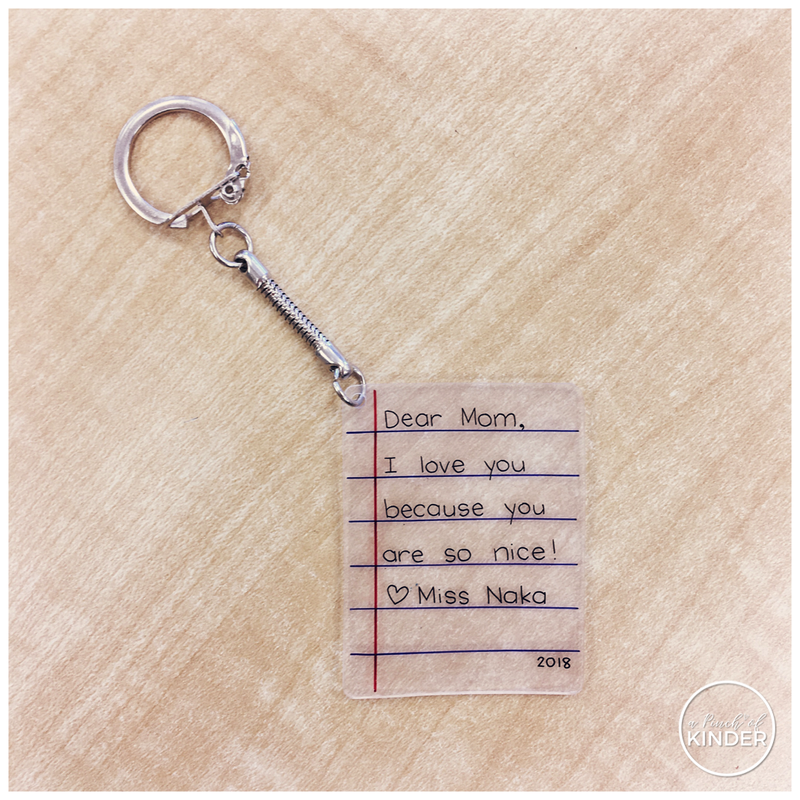 This was a slightly stressful project, what with the prep work involved (cutting the shrink film and adding the lines with blue and red Sharpie), writing with Sharpie, and the shrink film was not my friend (I think I had to redo half of mine because they curled funny). In the end, they turned out super cute and I think the mom's will love them but it was a stressful project! I have a class of 15 with no major behaviours and great fine motor this year but I don't know if I would attempt this with a full class! The kids have been wondering about dinosaurs, so we have started our dinosaur inquiry! My kids this year have such good schema and come up with the most interesting questions! The one on the left really blew me away... I have a lot of research to do so that I can explain DNA to Kindergarteners! I've heard about ChatterPix Kids in the past and I can't believe it took me so long to download it! It's an amazing app for oral language and story telling! I modelled how to use the app and record a story first and then I let the kids make a dinosaur story with this dinosaur play dough tray and record their own stories. They had a BLAST! 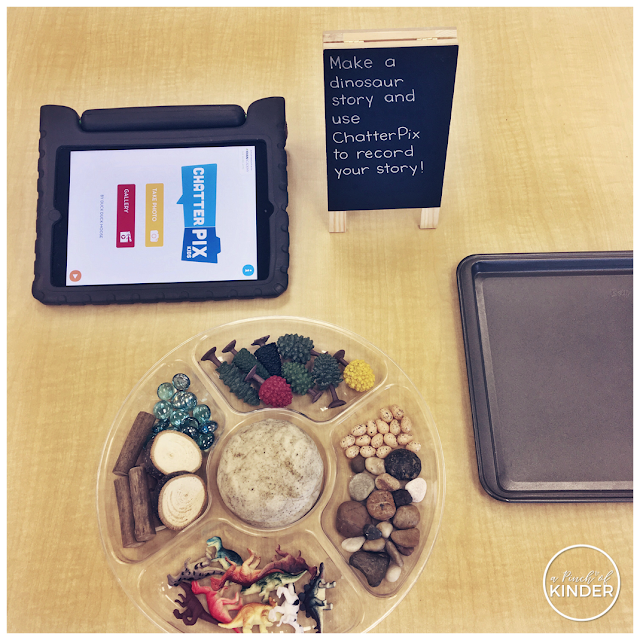 I'm planning to post a few on our inquiry bulletin board and already planning to use ChatterPix to document their inquiry learning in other ways! Stay tuned! Since we were starting our dinosaur inquiry, I got this egg from Dollarama and set it out for the students to make predictions with! 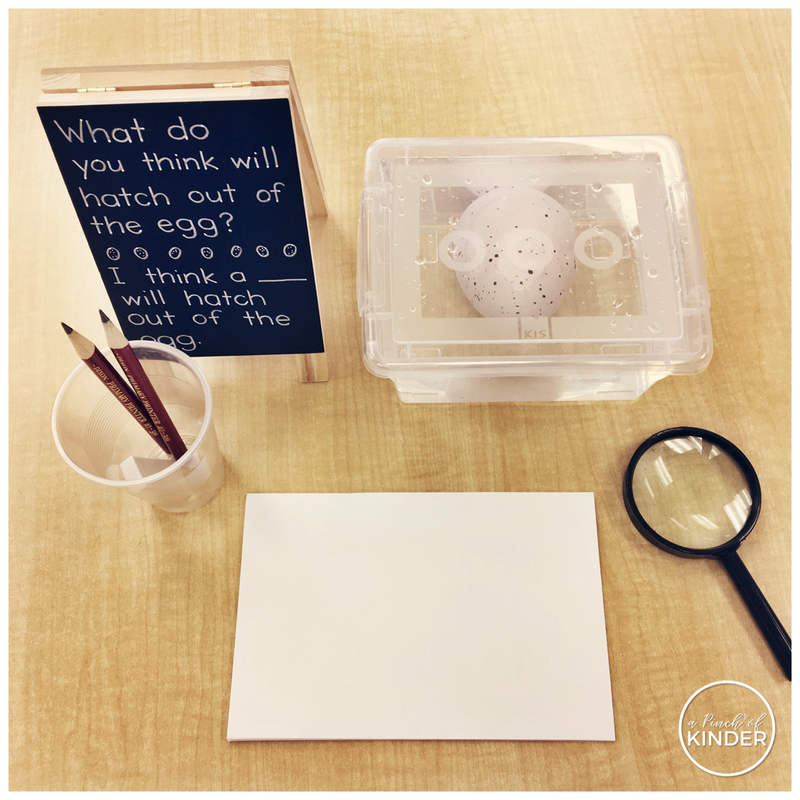 On the first few days the students observed the egg and made predictions. As it cracked and they were able to see parts of what was inside, they changed and added justifications to their predictions (e.g. "I think it's a chick because I can see a beak.") Finally, it cracked fully and I had the kids observe and record what hatched! (It was a triceratops!) They loved this activity and it kept them engaged all week! 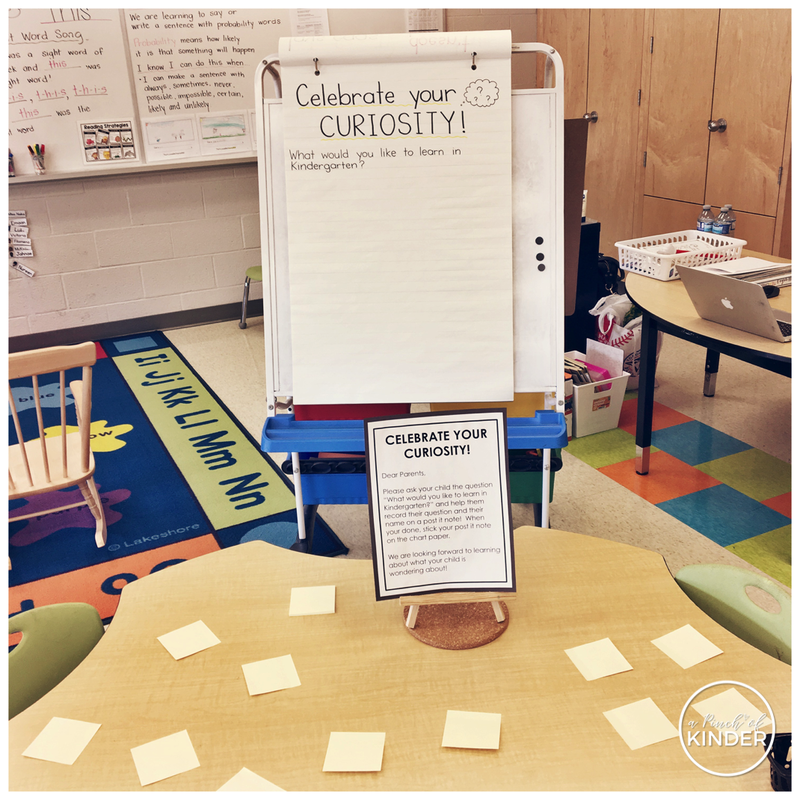 I also set-up this dinosaur inquiry centre for the students to observe and read and also to record what they see, think and/or wonder! I added dry erase cards for the students to practice matching the dinosaurs (they are from the Dinos TOOB you can get at Michaels) and tracing and printing dinosaur names too! My kiddos could use some practice with CVC words and we haven't used letter stamps in ages so I updated my CVC stamping freebie and made it a full product! Now it has 17 pages with updated fonts and clip art! 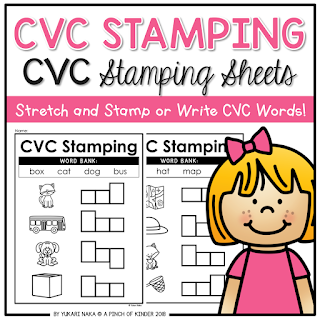 It also has pages titled "CVC Stretch It!" 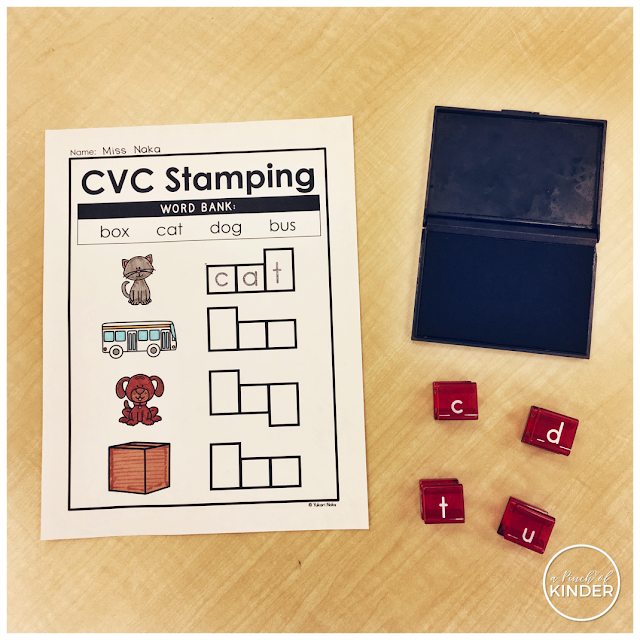 so that if you don't have stamps you can just have students use a pencil or marker and write the letters in! 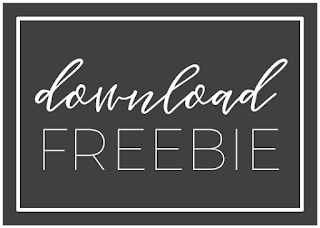 You can still grab the freebie version here. It's also been added to my CVC Centre: The Endless Bundle, so if you own that make sure to go and re-download it to get this pack for free! 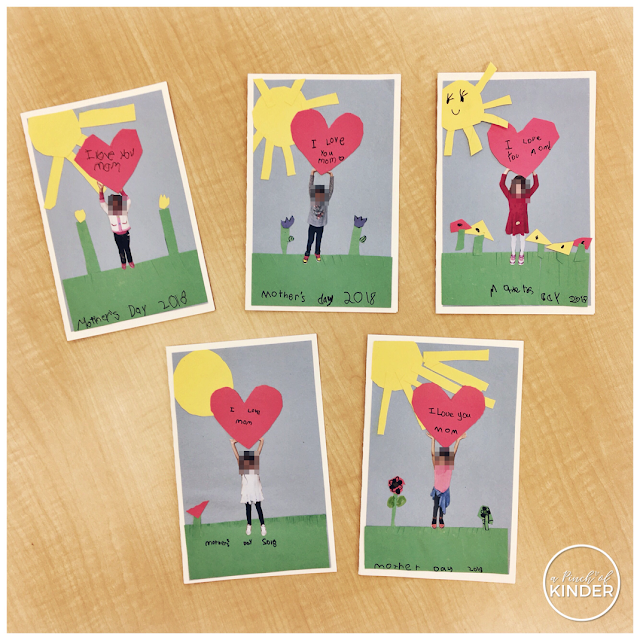 I got this idea from either the Ontario Kindergarten Educators facebook page or Durham Region K Educators Unite facebook page (you need to request to be a member for both, but I highly recommend both groups if you are a Ontario/DDSB K educator!). 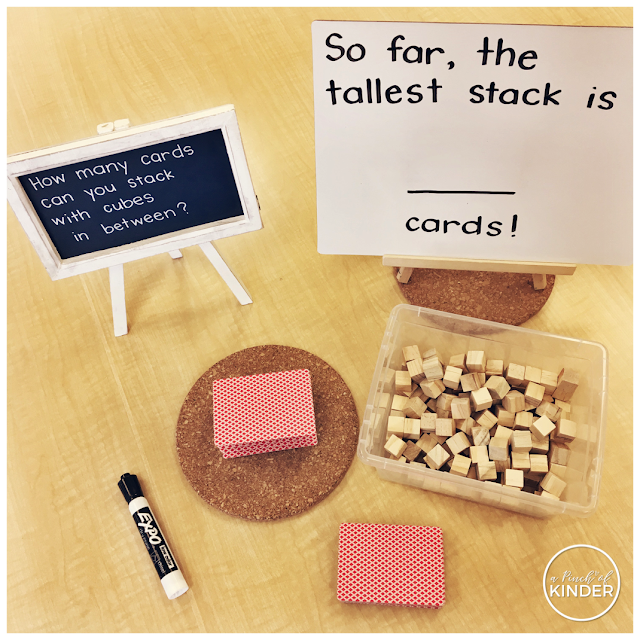 Students are invited to stack cards with cubes in between and see how many cards they can stack. We kept track of the tallest stack and the kids loved trying to beat the "high score"! It's an easy and cheap but engaging centre! 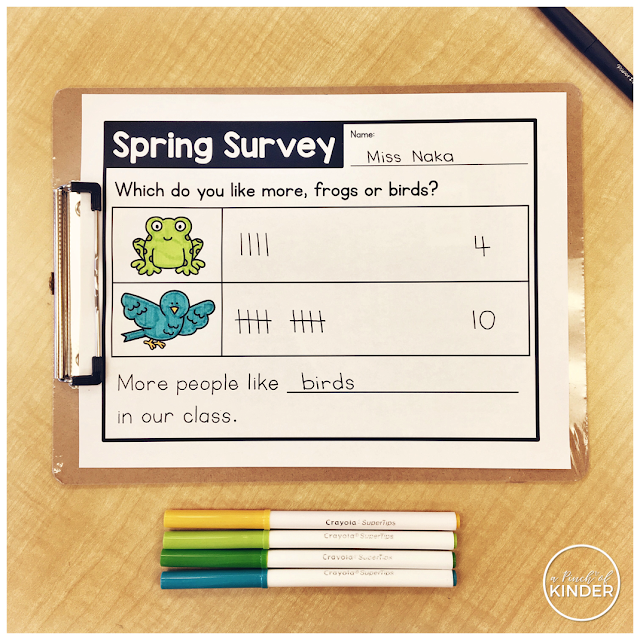 I wanted something that would combine oral language, tally marks and comparative language (more/less) so I made up these spring surveys! Students picked a survey, walk around and surveyed their friends and kept track of the answers using tally marks. 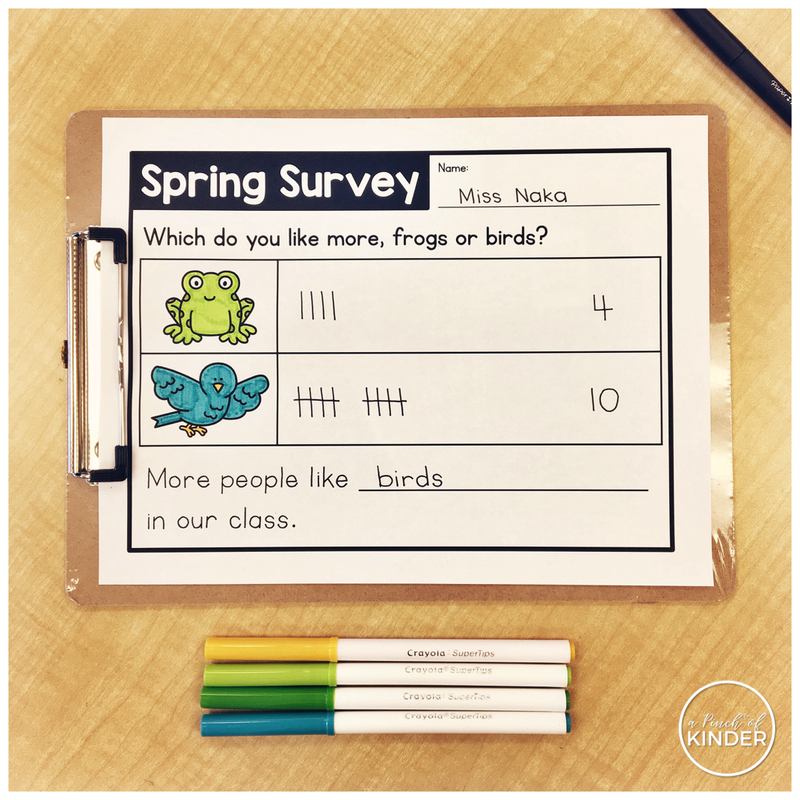 Then they were encouraged to write the number beside the tally marks when they were done and also record the spring animal/insect that most people in the class liked! These surveys are in my "Kindergarten Spring Activities" pack. You can click here or on the image below if you are interested in checking it out! 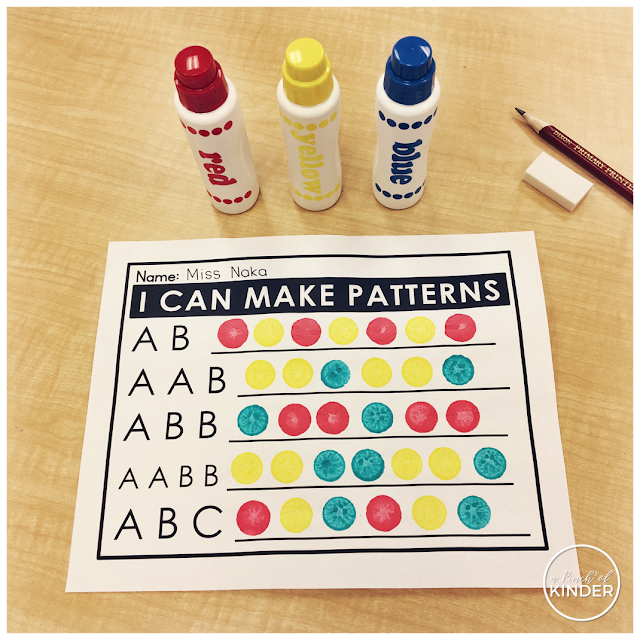 I'm always looking for new ways to practice and reinforce patterning so when I saw this sheet that @mrsmacskinders posted on Instagram, I knew I wanted to do it with my kids too! 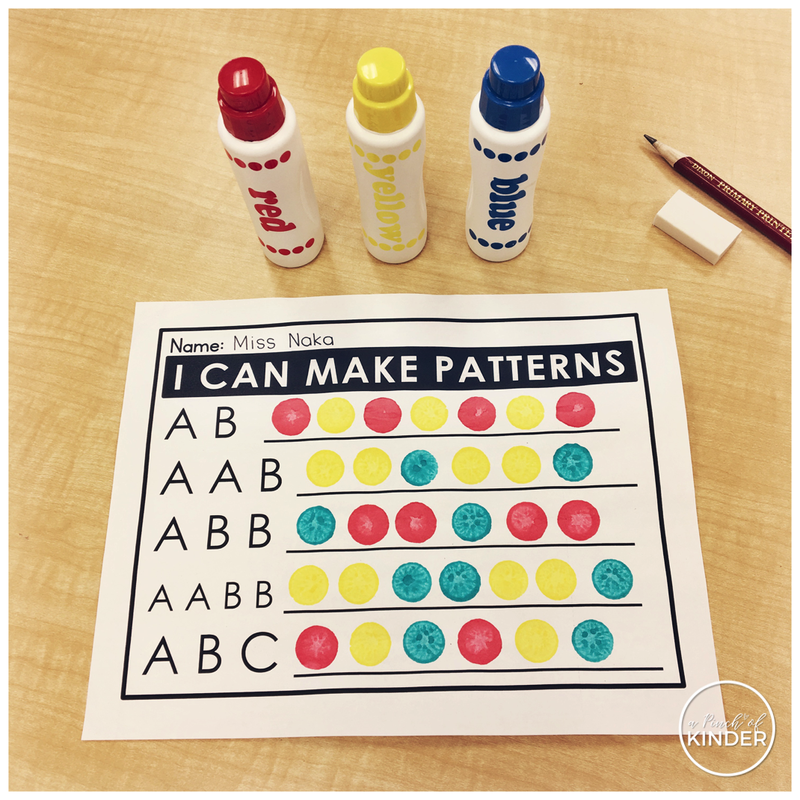 I love that it encourages kids to make 5 different kinds of patterns. Perfect for my kiddos who ALWAYS make AB patterns!